A new cycle of violence ignites when rumors of the elusive, rogue AI known as the Red go public - and Shelley is, once again, pulled into the fray. Challenged by his enemies, driven by ideals, Shelley feels compelled to act. But are the harrowing choices he makes really his own, or are they made for him by the Red? And with millions of lives at stake in a game of nuclear cat and mouse, does the answer even matter? Turn you / him / her into a KILLER ROBOT! (What does Mr. Musk know he can't or won't say?) It's Ok, at least I can take it. Except there is another killer robot that faithfully makes appearances. OED pay attention! The new word here is "Dragon" that breathe fire from the ignition chamber of a LH3LOX lift engines. Examples of Dragons are Kim Jong-Un, Bezos, Musk, Goddard, Bigelow, and Israël. Space, Orbit, Off World, MARS! Sanity not required. Dragons want to go to MAR$. Excellent imagery to understand a world in perpetual warfare and the only escape is escape velocity. Hey, Elon, Jeff, Stephane -- let's plant 2 trillion trees. Screw orbit. Call me up and I'll tell you why. You don't need my number, you are a Dragon. You can send a car to my door? 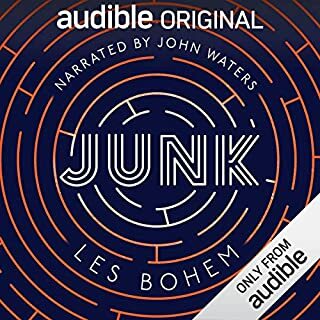 I loved the book and really enjoyed the reading but there are a few occasions when he comes back from a weekend break where his voice is noticably different and the suspension drops a bit. truly terrific though. 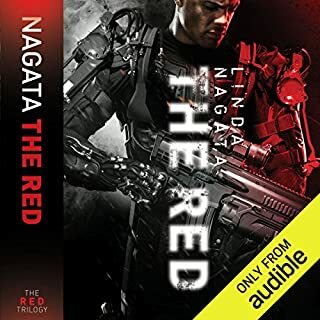 The Trials, book two in Linda Nagata’s The Red trilogy, picks up right on the heels of First Light with Lieutenant James Shelley and his Linked Combat Squad (LCS) facing trial for their actions in the prior novel’s climax. Thanks to his group’s rogue crusade in the wake of Coma Day, a large-scale act of domestic nuclear terrorism, and the reality TV series documenting his experiences, Shelley and his Apocalypse Squad have a huge swelling of public support to see them through their military court martial. Nagata spends a good amount of time in the courtroom, interjecting the legalese with a few high-stakes action sequences and a heady dose of paranoia, before getting her soldiers back on the streets. 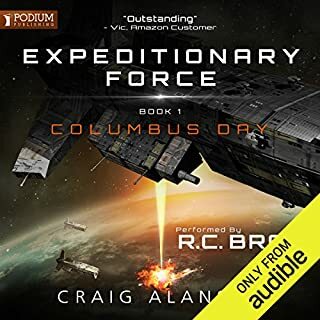 As in the prior novel, this near-future military sci-fi thriller has plenty of adrenaline pumping action as assassins and mercenary hit squads seek reprisals against Shelley, while the combat unit goes in search of loose nukes leftover from the Coma Day attacks. Where First Light had a few globe-trotting adventures, The Trials, largely, keeps things stateside and we get some good set pieces in Nagata’s urban action sequences and a particularly fun part that takes the LCS onto a cargo freighter out on rough seas. All of this works well thanks to the characters. The title itself, The Trials, reaches beyond the courtroom drama and into the personal space of Nagata’s soldiers. Since we see things through Shelley’s first-person account, we get to spend an awful lot of time inside his damaged headspace and it’s wonderfully portrayed. He’s got more than a few things to mentally sort out in the wake of First Light, and here he’s grappling with the fallout of his actions, how it impacts his relationship with his father, his place in the LCS, and the world as a whole. His whole life is now a trial in its own right. The technology on display is cutting edge and perfectly believable, while the political trappings of Nagata’s work proves scarily prescient in light of current day trends. The Linked Combat Squad is comprised of cybernetically-enhanced soldiers bound together by cerebral interfaces and outfitted with armored exoskeletons. Shelley sports a few additional next-gen upgrades thanks to the medical procedures he underwent in First Red, including a pair of robotic legs that would make DARPA envious. And then there’s the mysterious overarching element of The Red, an artificial intelligence weaving its way through the world and subtly manipulating events and people, including James Shelley. 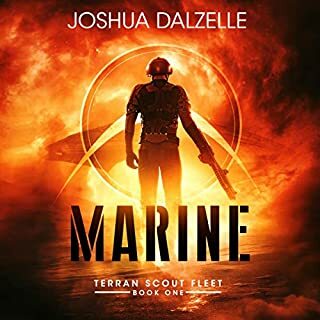 As a military SF thriller, it’s difficult not to imbue the story with a few political elements, and the series thus far has revolved around the actions of some incredibly nasty industrial defense contractors that instigate wars at home and abroad for fun and profit. 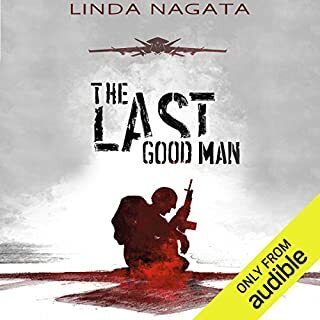 It’s a bit difficult (at least for this reviewer) not to see shades of Haliburton and Blackwater in the narrative, particularly as the rich and shady villains carry on in such egregious ways that Eisenhower would be turning over in his grave at how little heed Nagata’s world has paid to his warnings of the military-industrial complex. The Red series, thus far, is certainly a product of its time in a post-9/11 world where issues like drone surveillance, NSA overreaches, domestic spying, and the militarization of police forces have become so commonplace that they’re almost as innocuous as texting. On the narration side of things, Kevin T. Collins returns to give voice to this first-person perspective in the life and times of Lt. James Shelley. With a runtime of sixteen hours, Collins is able to keep the pace moving along nicely and rendering Nagata’s words with a smooth precision. I enjoyed his work in the prior novel, and it’s good to see this continuity in narration. In my review of First Light, I dinged Collins a bit for his handling of shouted dialogue, and I have a similar complaint here. Chalk it up to personal preference, but I would have liked a little more oomph in the performance in those moments where Shelley and company are screaming commands and demanding attention. Collins opts to go for a slightly raised and airy inflection that makes for a spoken shout, which really isn’t a big deal in the grand scheme of things. Overall, the narration is fairly consistent and makes for easy listening, with the production values earning solid marks throughout. While The Trials is not quite – and even then, only barely – as rewarding and surprising as First Light was, it is still wonderfully executed and proves that the author’s Nebula-nominated debut was no fluke. 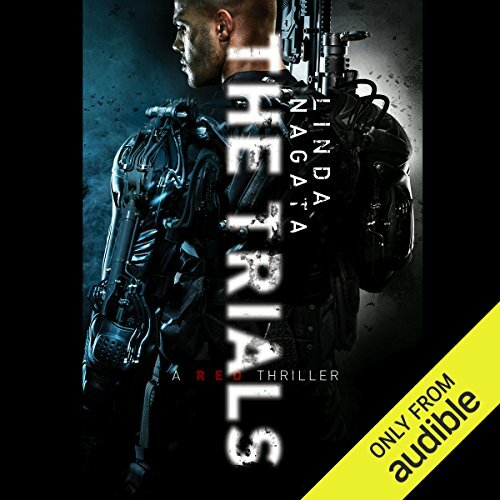 A high-stakes thriller, propulsive action sequences, awesome military tech, and a world inhabited by richly developed characters and nasty political scheming, The Trials has it all. Nagata takes all of these elements and unflinchingly takes them on their natural progression to craft an immensely satisfying and action-filled story. 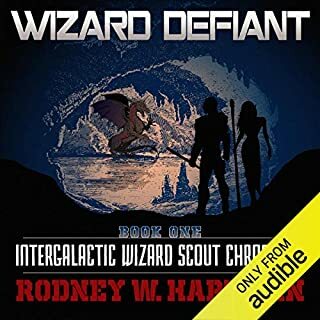 Sometimes a great book is awfully because of the narration this is one where that is the case .get s better narrator and make a classic series.